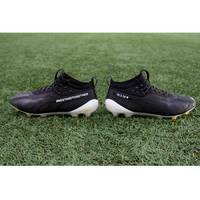 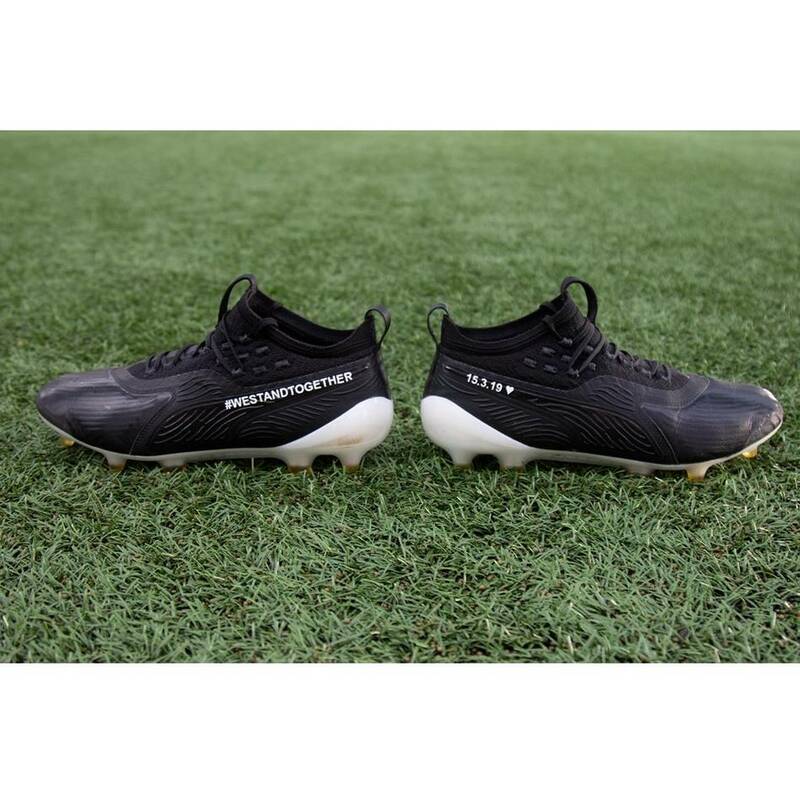 Official Memorabilia, in conjunction with the Essendon Football Club and Adam Saad, are proud to offer Adam Saad's Match-Worn Boots from Round One of the 2019 Toyota AFL Premiership Season. 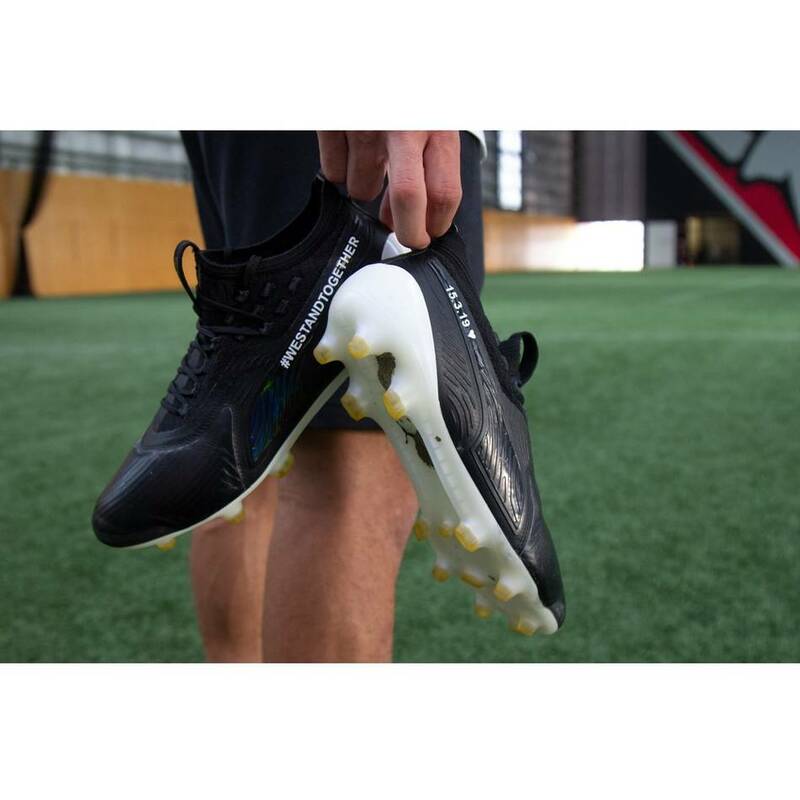 Personally signed by Saad, all proceeds from the auction will be donated to aid those directly affected by the Christchurch attacks. 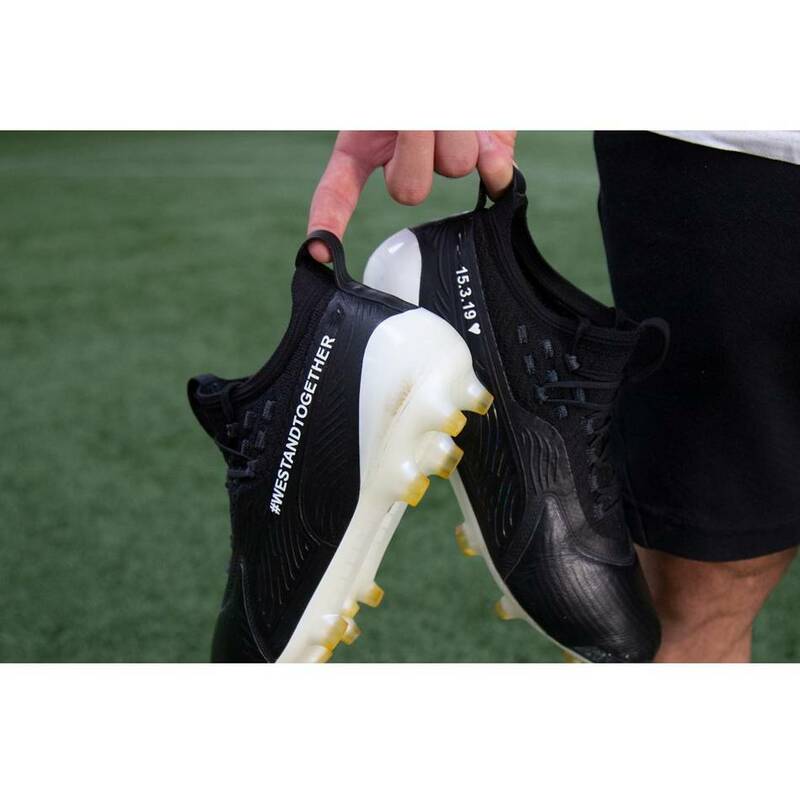 Custom boots are inscribed with the messages "#WESTANDTOGETHER" and "15.3.19"